Penspen was engaged to undertake an EPC contract to design, manage and deliver a FPSO direct to the Chinese shipyard COSCO. 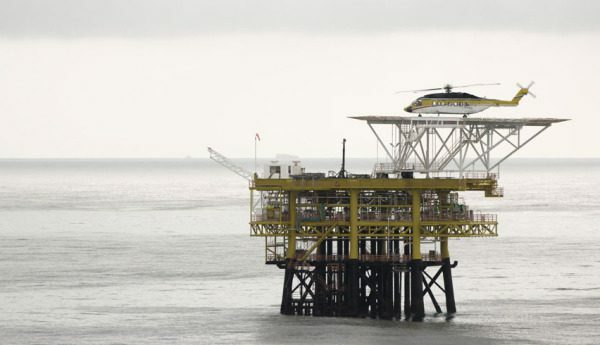 Challenges included converting the original FEED, which was for a leased FPSO, into a new and extended FEED as appropriate for EPC, at no additional cost to the client. The project also involved a complex engineering interface with COSCO who were completing structural engineering and progressing the 3D model from 60% completion, all of which Penspen managed seamless and efficiently on behalf of the client. Penspen used a multi-office design approach and seamlessly completed over 180,000 engineering design hours from three separate locations in UK, Singapore and China. 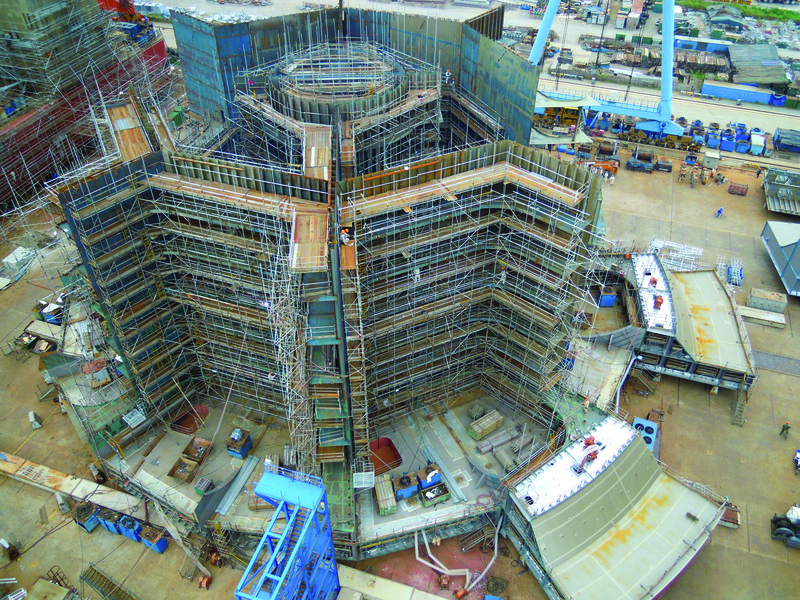 We utilised Aveva PDMS global workshare to allow all offices to simultaneously work on a live 3D model of the topsides. Together with Penspen’s common IT systems and communications, this allowed for seamless engineering execution. We also supplied a project management and planning team located at the shipyard in Qidong, China that worked closely with the shipyard to form an integrated execution team. To overcome significant challenges in obtaining vendor technical data, we used our knowledge and experience of similar systems to progress the design. The complex interface with COSCO on engineering was solved by producing a detailed scope matrix which detailed responsibility by area and system. This ensured that interfaces, although numerous, could be managed efficiently. Our deep understanding of design practices, codes and standards, especially in Europe and the North Sea, meant the design progressed despite a complicated start with the original FEED. Our experience of multi centre working enabled us to grow engineering teams quickly and ensured that everyone was working on live data, meaning we were able to provide a cost effective solution. Our flexibility in project execution was of particular importance on the delivery of the engineering and project management services for this project, working between Europe and Asia.